For contractors and suppliers interested in working on or supplying Queensland’s largest private sector development, the $3.6 billion Queen’s Wharf Brisbane project, there is now a dedicated website project page where they can review all current opportunities and register interest. The Industry Capability Network (ICN) is frequently used by the construction industry to connect suppliers and contractors to achieve project outcomes. Destination Brisbane Consortium has already let three comprehensive packages of work for Queen’s Wharf Brisbane, and Project Director, Simon Crooks says the largest tender is yet to come. “In the coming weeks, we will tender the first of the larger construction packages to build the integrated resort development,” Mr Crooks said. “The scale of the Queen’s Wharf Brisbane project, and its complex requirements including the Sky Deck, heritage restoration and repurposing, retail, dining and laneways, will require more than 2,000 workers in trades like concreting, form working, surveying, heavy machinery operation, skilled engineering and various labour skills. The three Queen’s Wharf Brisbane tenders already let include the 2017 demolition of non-heritage buildings (Probuild), current excavation and shoring works (Probuild), and Foreshore South works package (Multiplex). 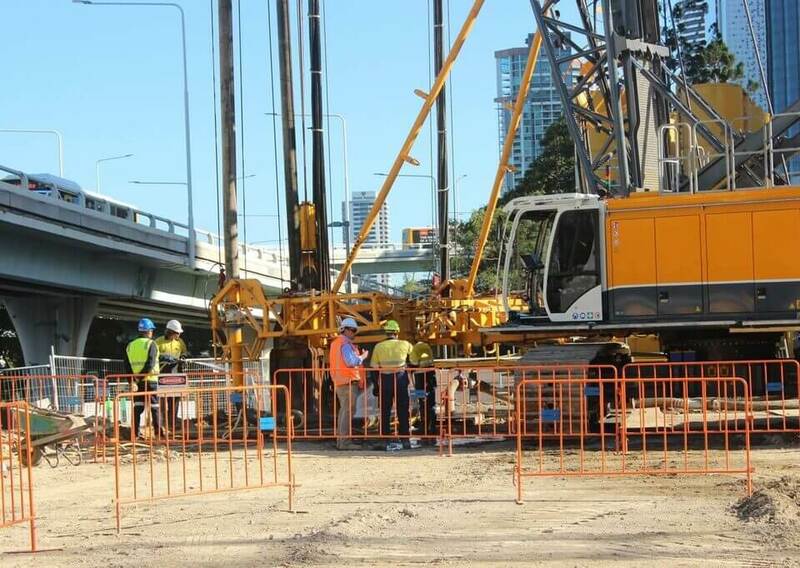 The Foreshore South works include construction of Waterline Park and the Goodwill Bridge extension area which is currently listed on the Queen’s Wharf Brisbane ICN page as an Associated Works package. For more information visit the Queen’s Wharf Brisbane project page on the ICN website at www.queenswharfbrisbane.icn.org.au.